The National is almost here. As usual, PSA will be offering an array of on-site services along with all kinds of cool collector promotions and giveaways. 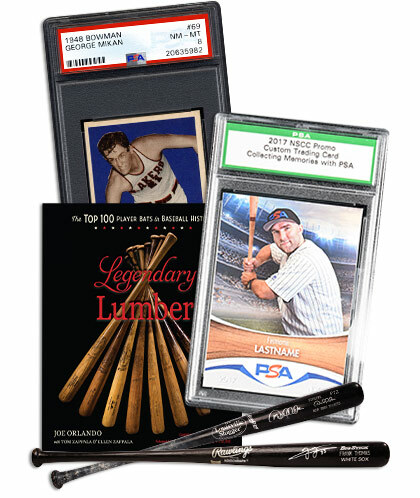 This includes the ability to create your own baseball card and have it encapsulated by PSA while you wait. The best part is it’s absolutely free! The hobby is changing all the time. 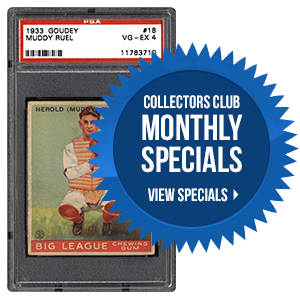 This includes the way collectors view certain collectibles and process new information as it comes to light. 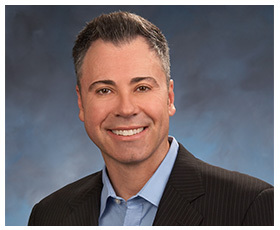 In the following editorial, PSA’s Joe Orlando explains why it’s important for collectors to ask why and not just accept the way things were before. Imagine holding in your hands a bat once swung by the great Babe Ruth or Roberto Clemente. 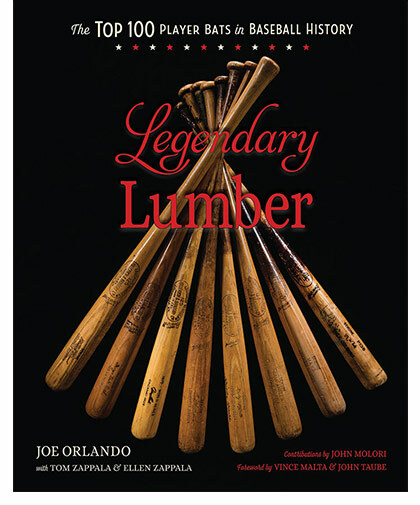 Legendary Lumber, a new book authored by Joe Orlando along with Tom and Ellen Zappala, dives into the subject with stunning visuals. 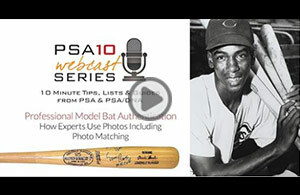 In the following interview, we dig deeper into the professional model bat market and the release of this tribute to an iconic piece of baseball equipment. What are you most looking forward to at this year’s NSCC in Chicago? 2017 PSA Set Registry Award Winners Announced! Click here to view a list of major award winners and set descriptions. Click here to view the 2017 Hall of Fame inductees. For more information about the PSA Set Registry Awards and to view a list of award categories for 2018, please click here. The annual PSA Set Registry Luncheon will be held on Friday, July 28th in Chicago at the National. Email invitations were sent mid-June. The last day to RSVP was Monday, 7/17, and it looks like we’ve got a full house. We look forward to seeing everyone there! Know your cardboard? Prove it! Play PSA CardSlugger. Are you missing cards from your set(s)? By using the Shop feature, you may be just a few clicks away from finding what you need on Collectors.com. To learn more, read this How to Guide, to see how this powerful website can help find the card(s) you need. Don't miss future emails from us; add [email protected] to your address book!